A short, spiky top gives this closely cropped cut a cutting edge cadence. Full wig. 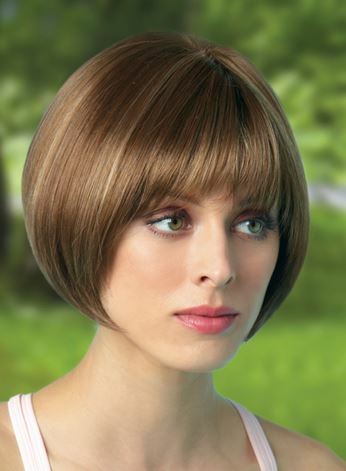 Length: Bangs 3.5", Sides 1.5", Crown 2.5", Nape 1.5"
Suitable for Oval, Square, and Pear shaped faces. Power is a good replacement for the discontinued Dash.